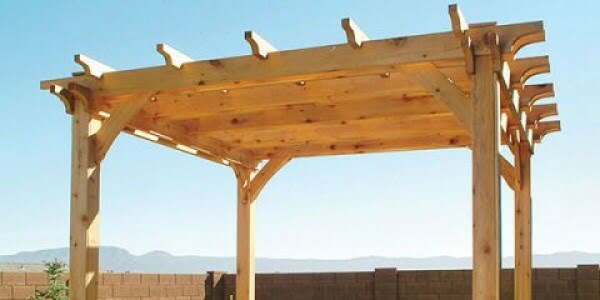 Create shade and a great outdoor living area with a DIY pergola. Here are 24 easy ideas to build it on a budget! 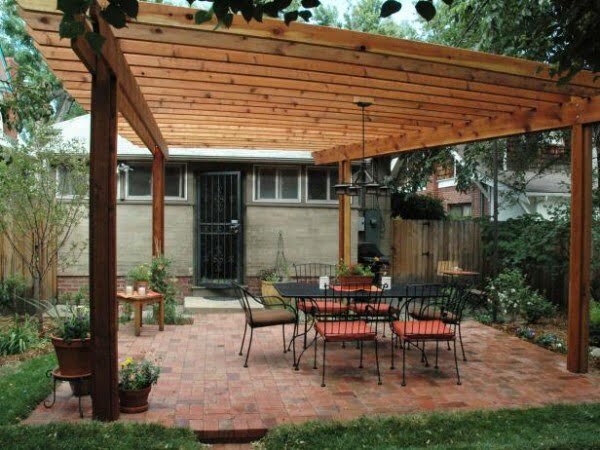 A pergola is an outdoor construction that gives shade in your backyard. 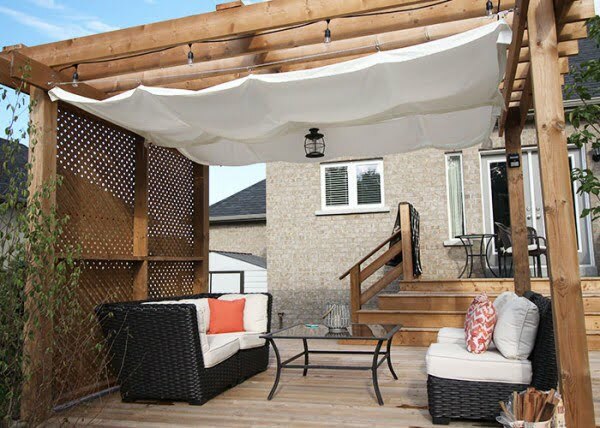 It’s usually more than just shade for a walkway and you can create a whole living area for your family outings in the backyard. We’ve picked only the easiest ideas that will help you build a pergola yourself (or advice you to hire a handyman if necessary). Check these out! How to build a beautiful DIY pergola (beginner friendly DIY grape arbor.) Free building plan with step by step drawings and lots of detailed photos. Pergolas provide some much-needed shade from the summer sun. Learn how to build a pergola with these step-by-step instructions. See the link to get the full details and instructions. 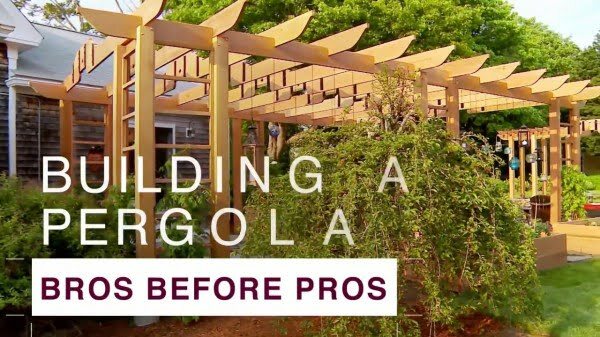 How to build a pergola for a straightforward project. Check out this website to get the entire plans and instructions. 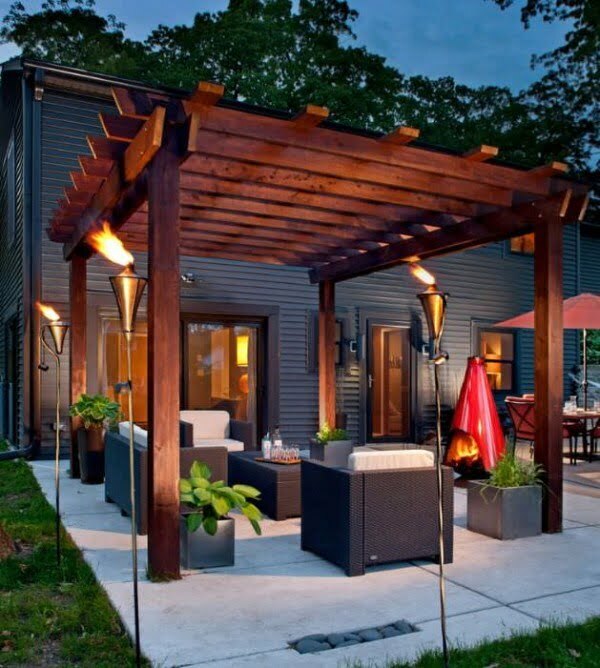 There’s nothing quite like a beautiful, modern pergola to add value to your home’s exterior. Check out the tutorial to find out how to do it. Step-by-step plans to make an arbor-like cedar structure, with 3D animation and master-level blueprints. See the tutorial to find out how it’s done. 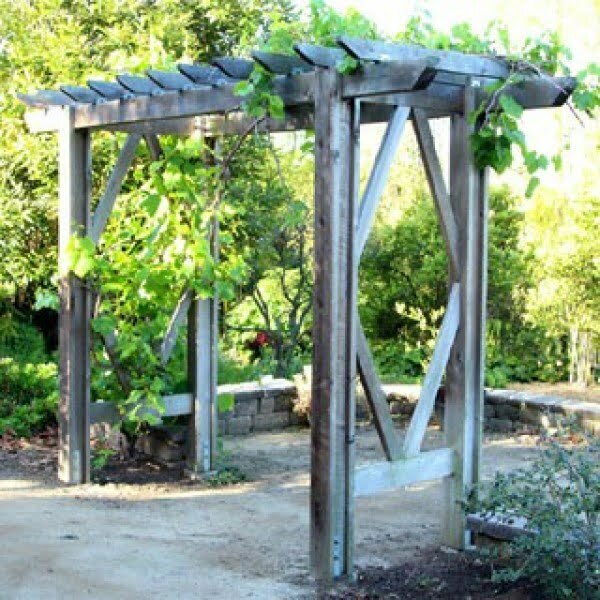 Construct a charming arbor and gain an extra spot in your garden. 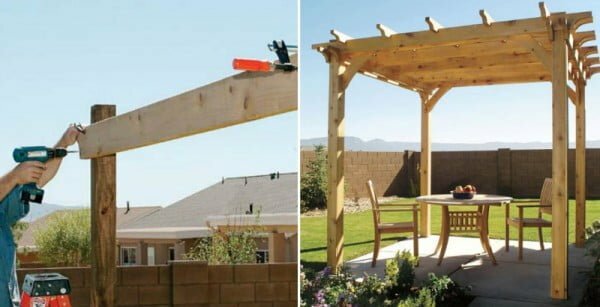 Create this great how to make backyard wooden pergola on a budget. Follow the article to see the entire plans. My weekend DIY Pergola Project is complete and I’m sharing my plans for future projects to make our outdoor space shine. Read the tutorial to get the full plans and instructions. Pergolas can offer some great privacy, but they’re not always the best for shade. 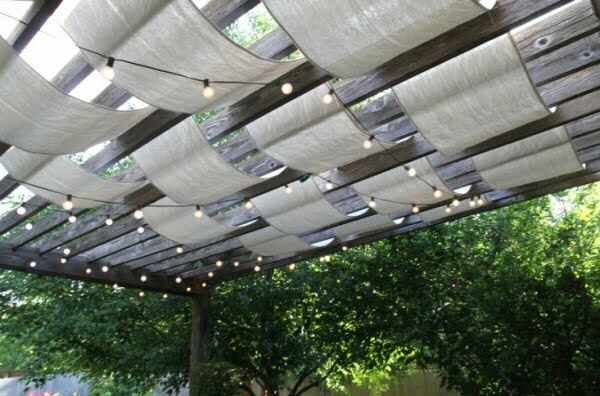 Build this DIY retractable pergola canopy tutorial the easy way. Check out the link for the entire plans. Learn how to build a pergola step-by-step to find out if you should DIY or hire a guy. Check out the tutorial for the complete plans and instructions. 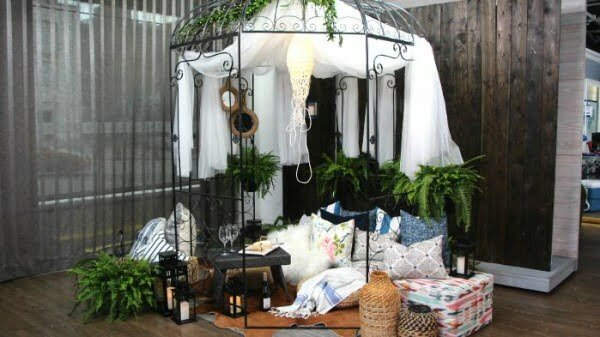 Stylist, Janice Meredith shows us how to create this beautiful pergola in your garden using sheer drapery and DIY string light garland. See the article to get the full plans and instructions. 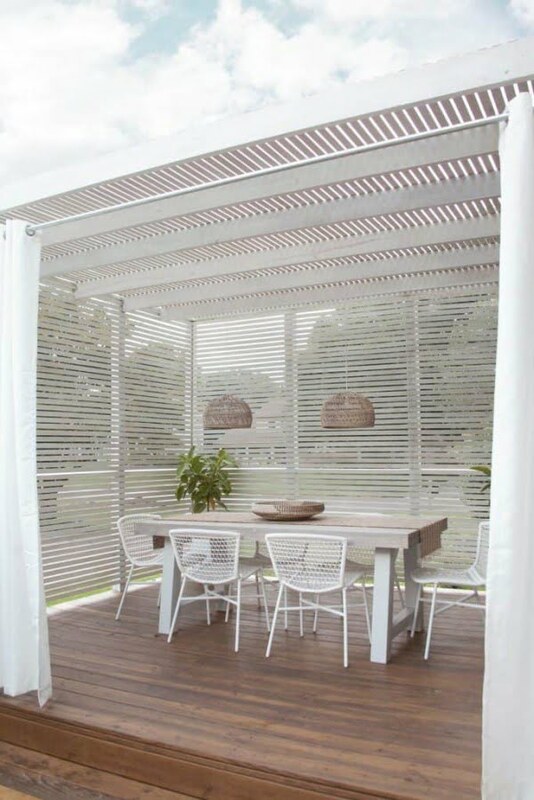 What a terrific idea on how to build a slat wood pergola for a straightforward craft project. Check out this website to see the full guidance. 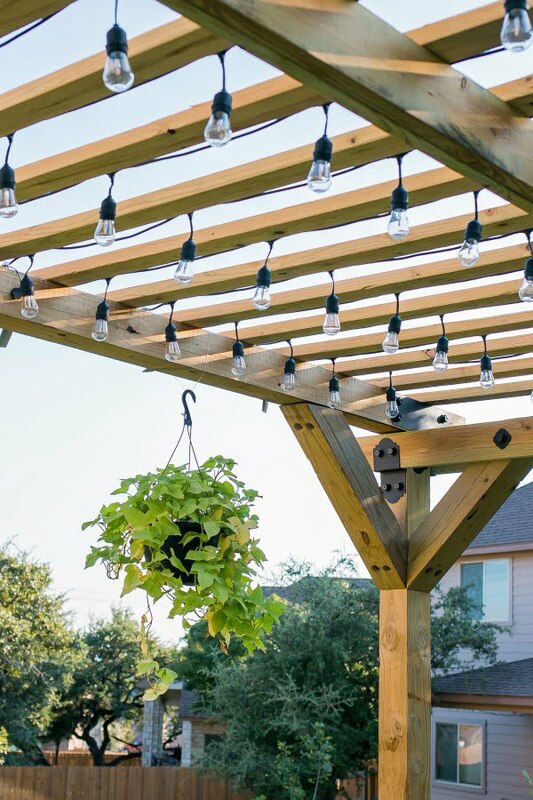 How to build a DIY pergola with Simpson Strong-Tie’s beautiful powder-coated black Outdoor Accents line – this hardware is both decorative and structural. See the article to get the full plans. 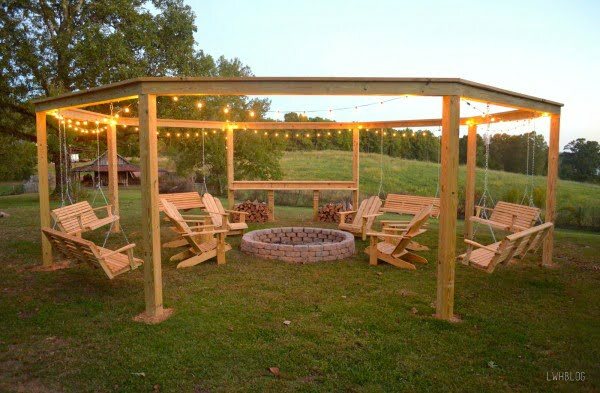 Here are step by step DIY instructions to build this incredible outdoor pergola and firepit. There is also an option for a built-in movie theater screen. Check out the article to learn how it’s done. 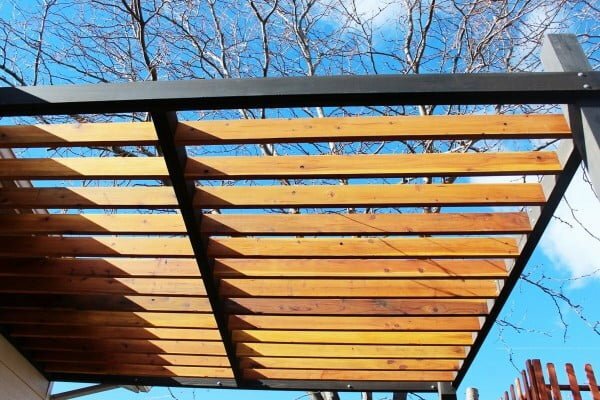 A genius idea for adding a bit of shade to a simple wood pergola. Read this website to get the full plans. When it comes to creating an outdoor living space that adds instant beauty, it’s hard to beat a DIY pergola. Learn how to create your own. See the article to get the complete plans and instructions. 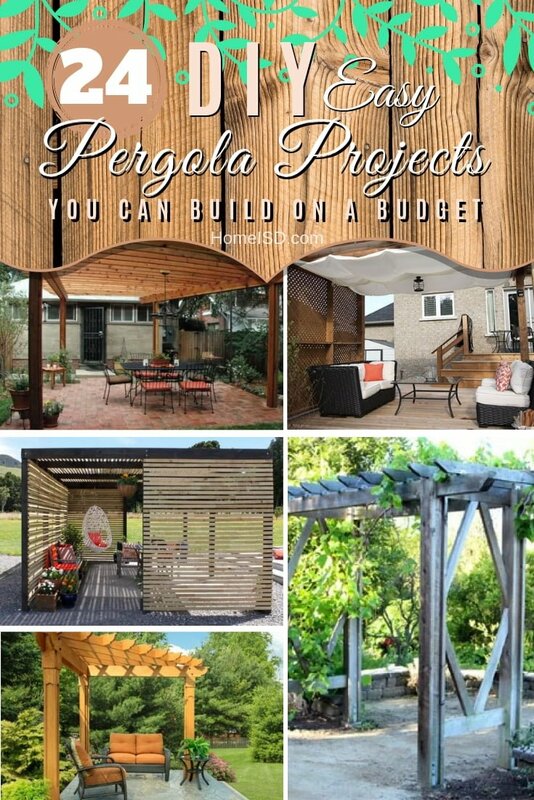 What a wonderful step-by-step guide to a DIY garden pergola for an easy home project. Read this website to learn how it’s done. 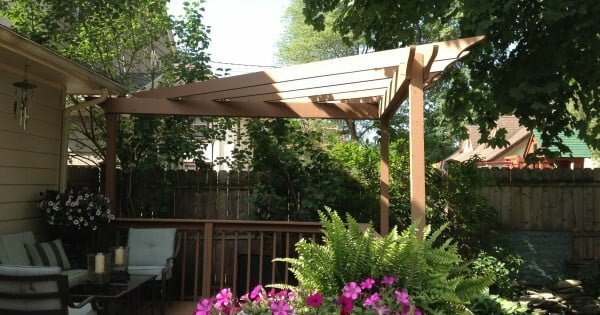 Add some shade with a DIY pergola on a budget. Follow the article to learn how to do it. 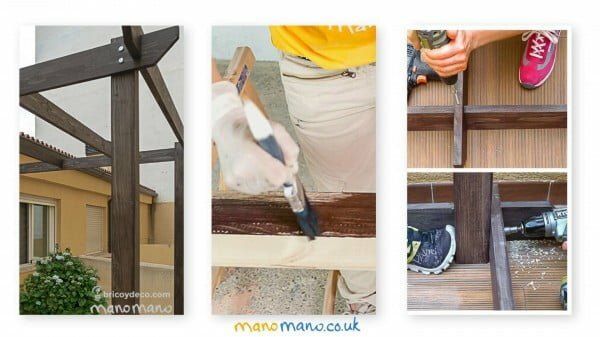 Read our step by step tutorial on how to build a DIY pergola without spending too much. You can even match it to the rest of your garden furniture. Read the tutorial for the full guidance. 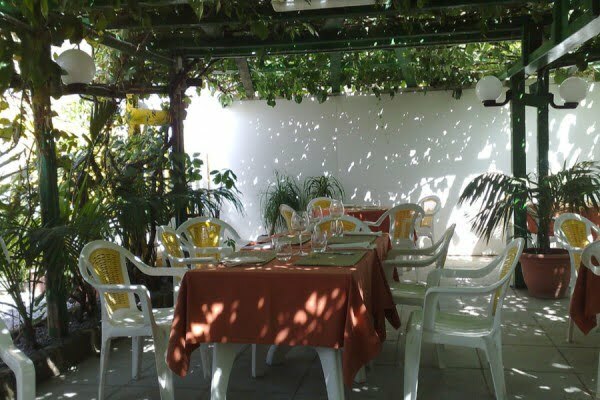 A pergola is an open structure, usually used to link different parts of the garden or as a focal point. 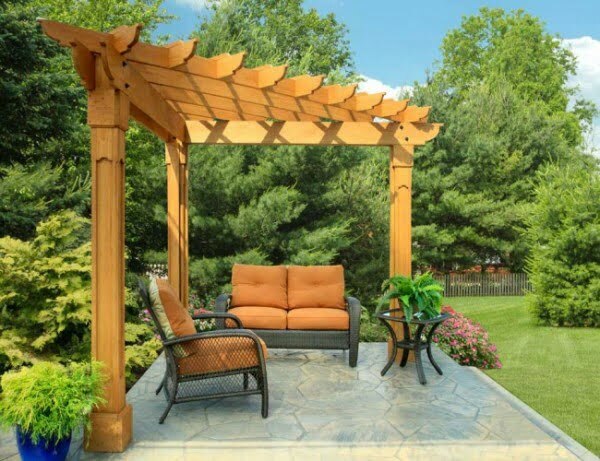 A pergola provides a secluded area and shade in the summer. See this website to see how it’s done. 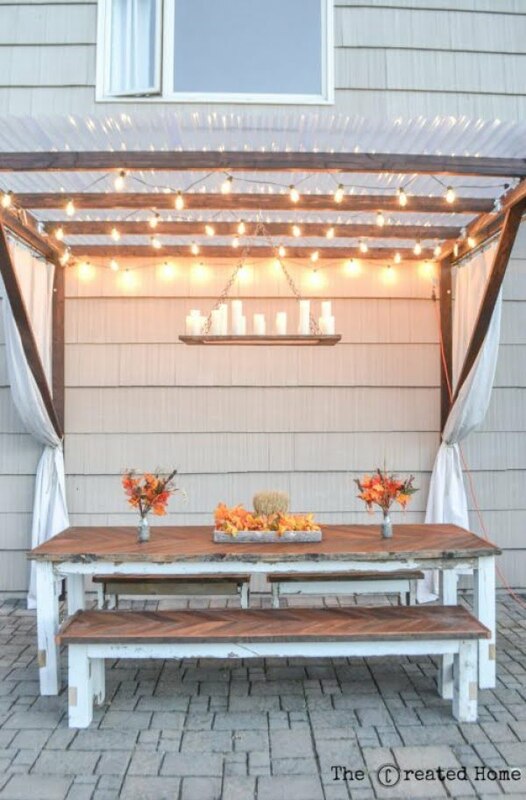 Pergolas are a beautiful addition to any space. Our modified pergola costs about $200 to build and utilizes the house to support the structure. Follow the article to see how to do it. 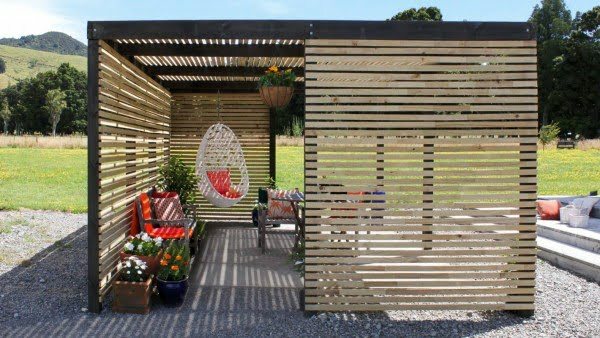 If you can dig a post hole and handle a drill and a saw, you can learn how to build a pergola with these tutorials. 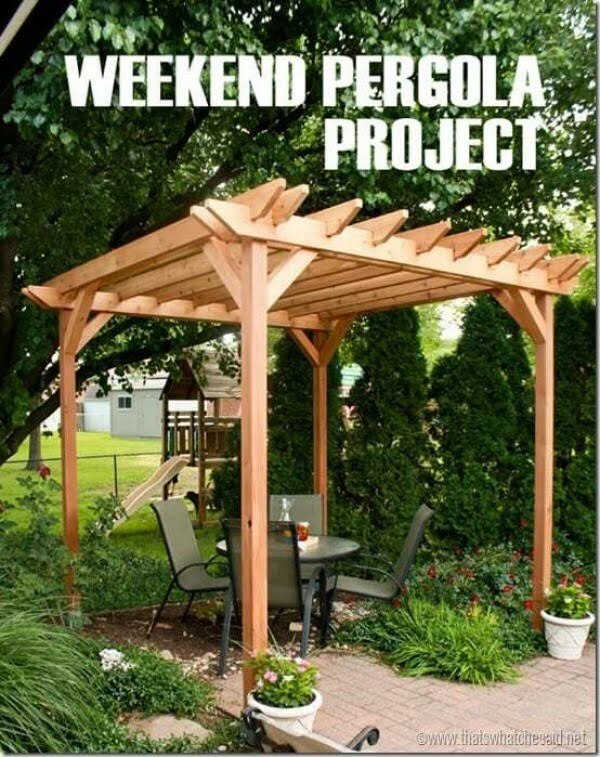 So start planning, and set aside a weekend to build a DIY pergola for your garden. 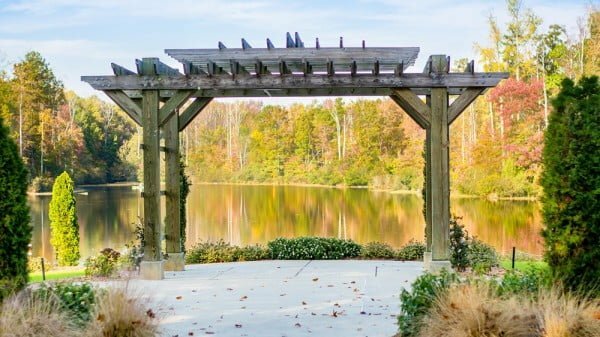 Dan Faires explains why it’s best to hire a professional to build a pergola. Check out this video to learn how it’s done. 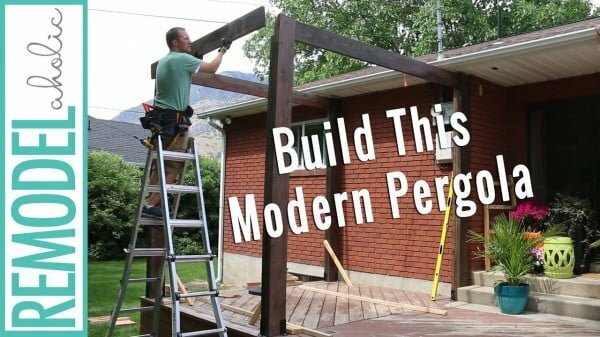 Here is a great addition built for a deck – a DIY Modern Deck Pergola. A simple design that has many functions and is easy to build. Watch the video tutorial to get the full guidance.